This is the best mobile bike game for the real bike lovers! 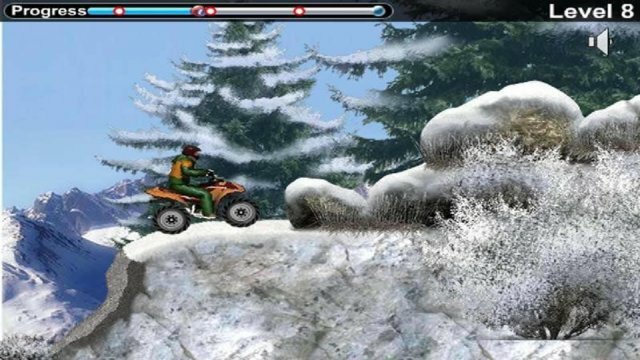 Ride your vehicle through the snow as you keep your four wheeler balanced and from tipping over. 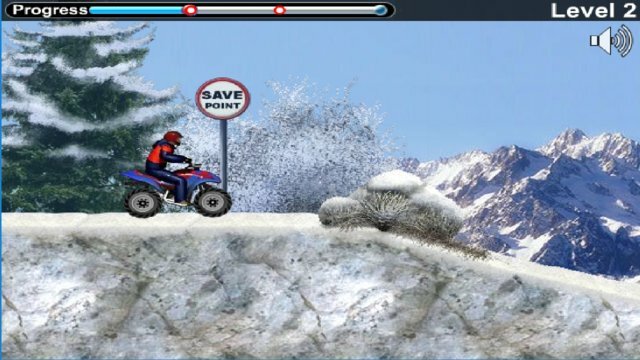 Try to complete all the levels without fall off your bike. Try it now for free! Good luck!